Stone Fabrication & Installation Contractor | Concord, NC | Zula Stone Innovations Inc. The kitchen is the heart of the home and here at Zula Stone our goal is to make it a dream kitchen with your choice of stone and custom fabrication. Attention to detail and professionalism are the key to creating countertops and backsplash that accent and frame your taste and style. Whether it's classic or modern lines our custom fabrication makes it all possible. Dreams can come true with Zula Stone Innovations. 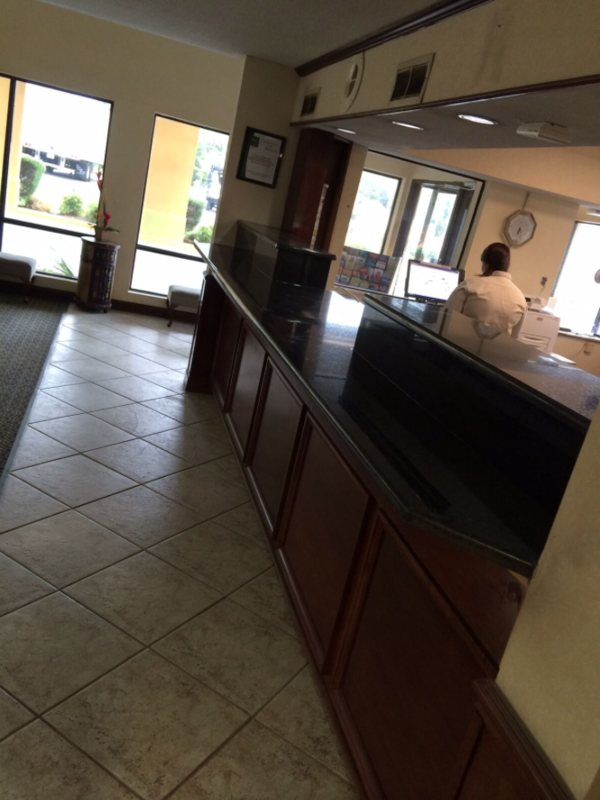 Call today or request a quote using our convenient form. Comfort, convenience and beauty make your kitchen the center of family activity and fun. It should be the kitchen you deserve. 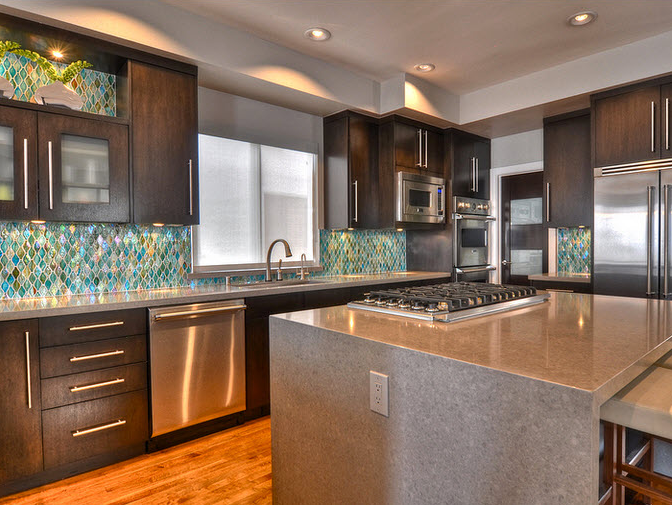 Our affordable custom remodels are just call away. Free estimates. Zula Stone can combine classic stone countertops with the most modern designs with our state of the art fabrication facility. We are here to guide you from concept to design to installation. 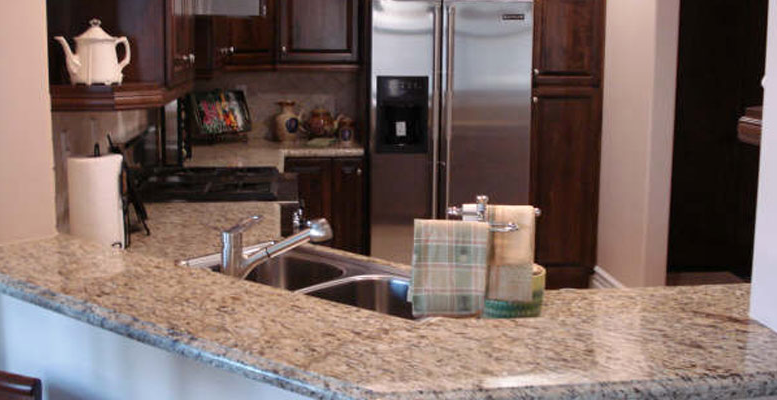 Zula Stone Innovations is the one place to go for your kitchen and bath remodeling needs. Proudly serving Charlotte, Kannapolis, Ashville, and the Tri Cities in North Carolina. We are now Expanding to Spartanburg, Greenville, Myrtle Beach, and Charleston, South Carolina. Our kitchen remodeling services include granite and marble countertops, sinks, faucets, kitchen islands, shelving, backsplashes, cabinets and much more. 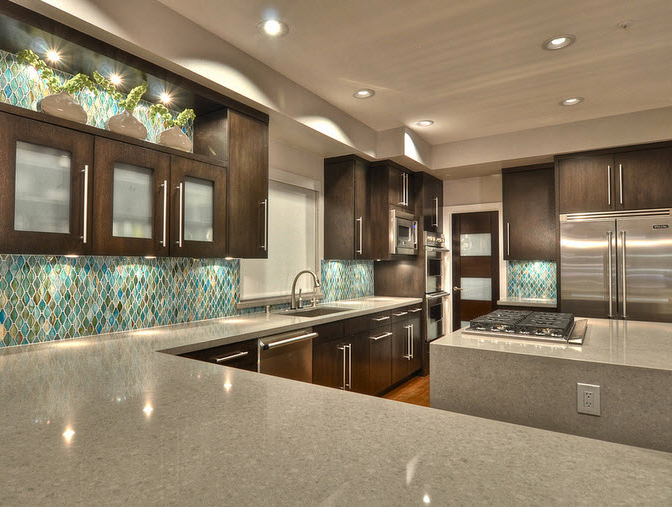 From an upgraded facelift to a completely new kitchen design, count on Zula Stone Innovations from concept to completion. If you are looking for expert bath remodeling services, trust our years of design experience and craftsmanship for your project. 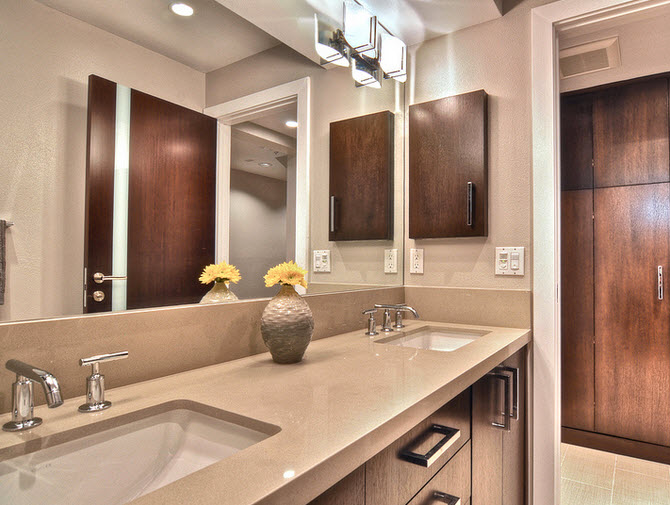 From a small design remodel to a full upgrade including the latest fixtures, new ceramic tiling, sinks, vanities and more, no job is too big or too small. 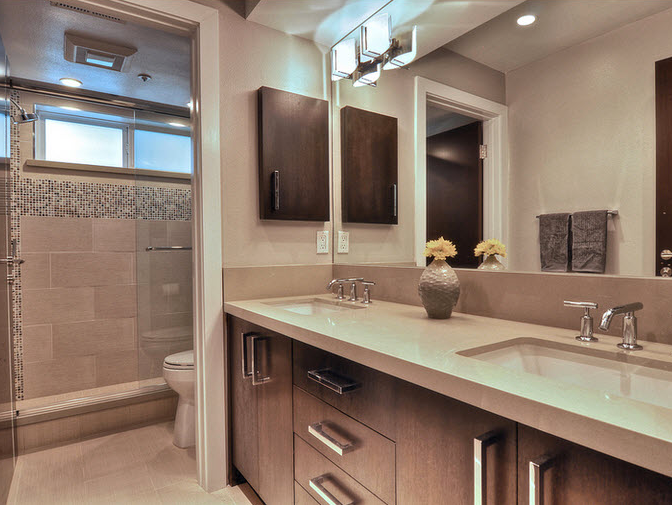 We make it easy and help plan and prioritize to deliver what you really want out of your remodeled bathroom or kitchen. Our commitment to customer service and satifaction is what makes Zula Stone Innovations the best place to build or remodel your kitchen and/or bathroom. Our BBB A+ Rating speaks for itself. Take a moment and fill out the request for quote form or just give us a call and we'll be glad to help you make your home a dream home. Copyright © 2018 Zula Stone. All rights reserved.